Material for car engine valve : 4Cr9Si2Mo 21-4N 23-8N Ni80A Titanium etc. The engine valve is composed of the valve head and valve stem. 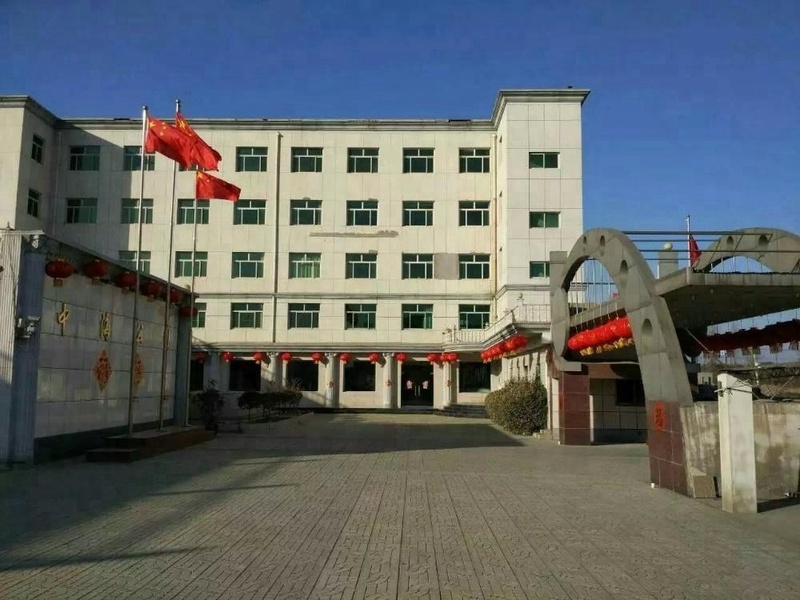 The valve head temperature is very high (inlet valve 570~670K, exhaust valve 1050~1200K), and it also bears the pressure of gas, the force of valve spring and the inertial force of transmission components. Its lubrication and cooling conditions are poor, and the valve must have certain strength, rigidity, heat resistance and wear resistance. The inlet valve is usually made of 4Cr9Si2Mo and the exhaust valve is made of heat-resistant alloy 21-4N,23-8N,Ni80A etc.Sometimes to save heat resistant alloys, the head of the exhaust door is made of heat resistant alloys, while the rods are made of chrome steel, which is then welded together. 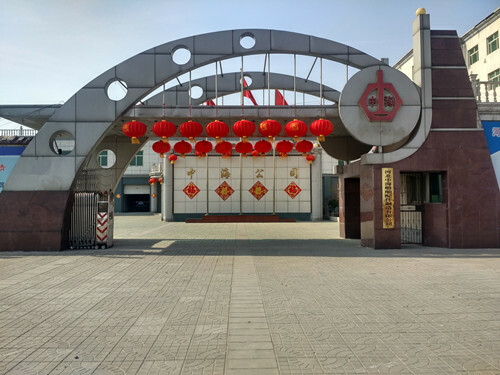 With advanced technology from Japanese FUJI, Strict testing equipment,our products has adopted ISO/TS16949 quality system authorities,we promise to provide every client with best quality and most competitive price. 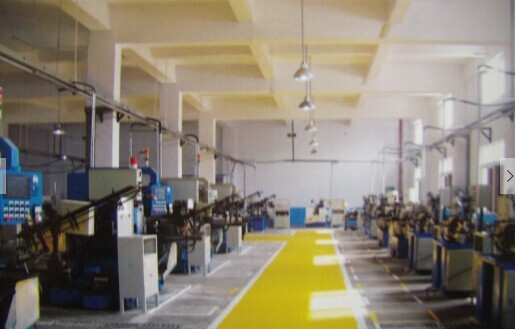 ZHONGHAI ENGINE PARTS factoty specializes in producing various engine valves since 1990,which collects together research and deveopment ,production and sales .our factory covers an area of 20000square meters ,with advanced technology and productiong process,strict testing measures to ensure better product quality ,after nearly 30years effort ,our factory has rich experience in manufacturing diesel engine valves and has become one of the biggest engine valve factories in China . 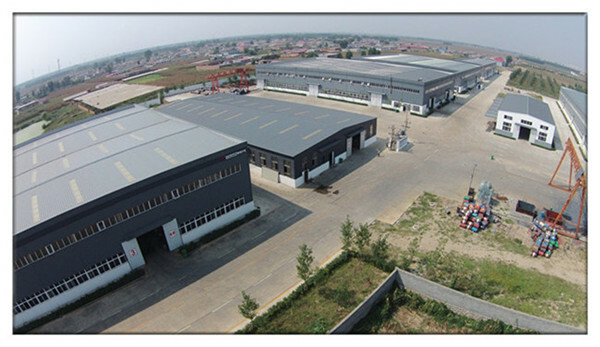 Welcome to our factory and we will offer you our best service all the time! 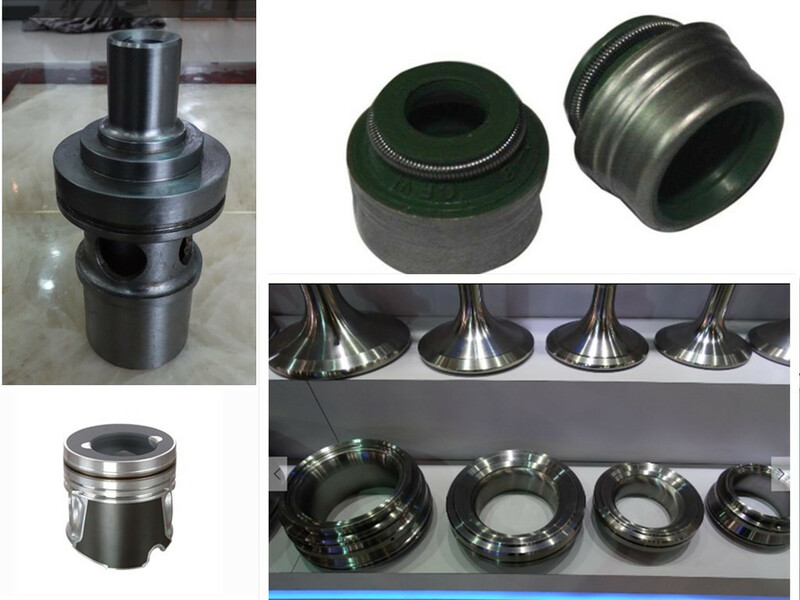 In order to serve clients well and meet their needs ,our company had developed various engine parts ,such as :engine valve,valve seat ,piston,piston ring,bearing and adjustable shim etc. 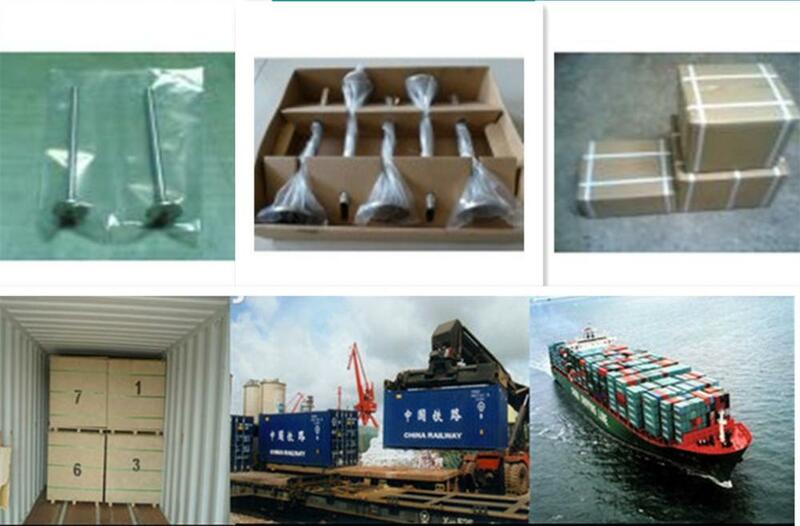 Company Name: Hebei Zhonghai Shipping Accessories Manufacturing Co., Ltd.